1. 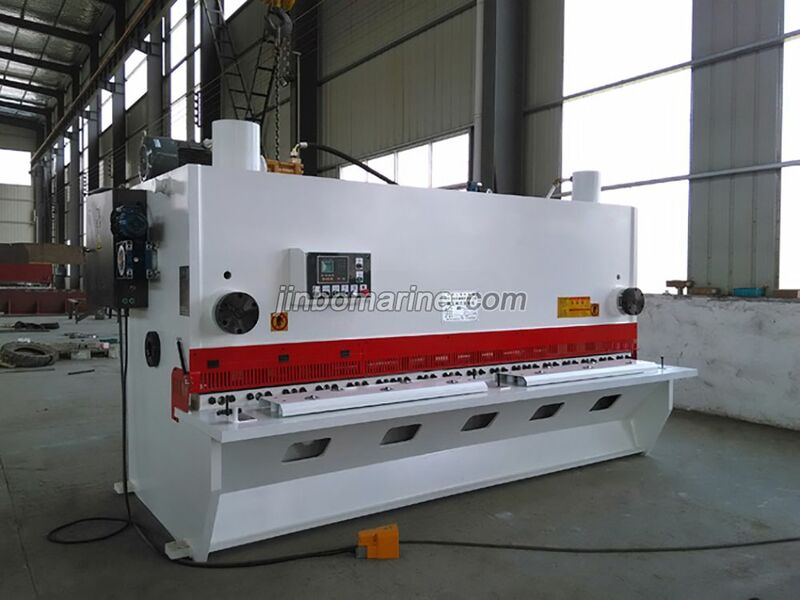 The second generation of hydraulic shearing machine. 2. Welded steel plate structure, heating to eliminate stress, with high strength and good rigidity. 3. Advanced integrated hydraulic system with good reliability. 4. The rolling guide with 3-point support, eliminating the gap and improving the shearing quality. 5. Rapidly accurately and conveniently adjusting the blade clearance with the hand wheel. 6. Rectangle blade, full-side blade can be separately used, long-term in usage. 7. 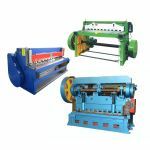 Shearing angle is adjustable, to reduce deformation of the sheet material. 8. Upper blade use inner-falling structure, easy for plate shearing and enhance the plate precision. 9. Has the function for section shearing. 10. Motorized back gauge, digital display.